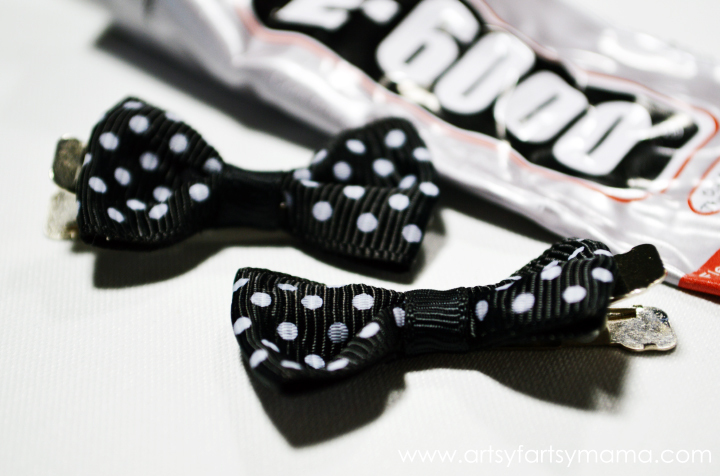 Hair bows are fun to make, and are wonderful gifts for any little girl! The bows I'm sharing today are easier than ever to make, and you can whip up a whole lot in almost no time at all if you're making them for a group or as a lot of gifts! They are also really inexpensive to make, but look like they cost a bunch more. Push the top part of the alligator clip through the back of the bow through the center ribbon. You can leave the clip here and be done if you want to make a temporary bow. However, to make it permanent, pull the bow up so you can see in between the bow and the alligator clip. 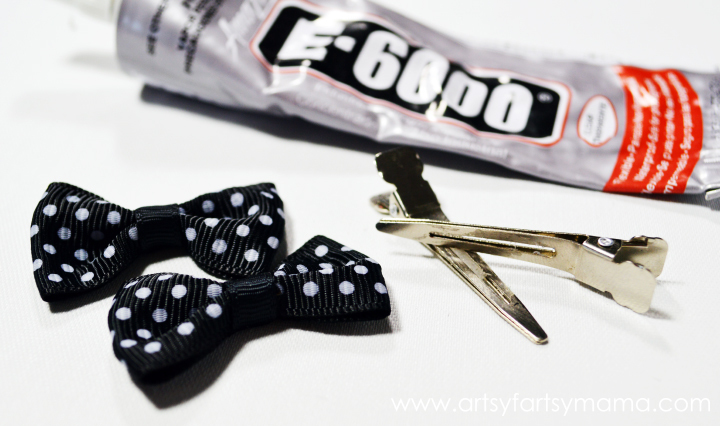 Add a drop of E6000, Super Glue, or hot glue and press the bow back down. 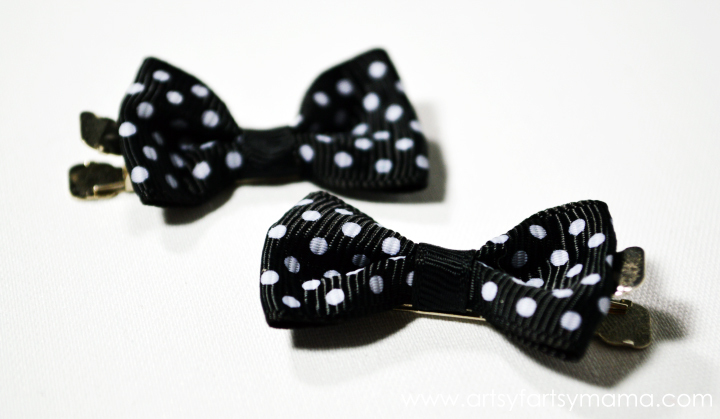 These bows in particular measure about 1.38" wide, so no only are they cute in toddler pigtails, they would also be a great size for any 18 inch doll's hair! Such a great gift idea!! Disclosure: I received product from Wholeport in exchange for this post. All opinions are my own. Adorable and so simple! Thanks for sharing! How cute and easy! My littlest really needs some more bows... where do they all go?! I love how easy these are and they are darling! How sweet! These are easy enough to make a ton for different outfits! So cute and easy! These would be great little additions to birthday gifts, I'm thinking!